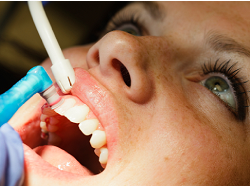 Dr. Paresh H Patel is a well Renowned and Leading Dentist in Ahmedabad. He holds a Bachelor’s Degree (B.D.S). Currently He practices in Umiya Dental Clinic in Naroda, Ahmedabad. He is also an active member of Indian Dental Association. 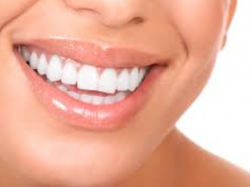 Currently He practices in Umiya Dental Clinic in Naroda, Ahmedabad.